Whisky Friends From Queensland End! This is the last of a series of whisky samples that a friend of mine in Queensland, Australia has sent me. 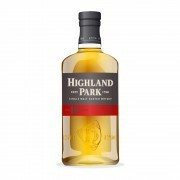 We'd decided to do a series of whisky exchanges in order to experience more whiskies for a drastically reduced price. The problem is whisky is expensive in many places, good whisky is even more whisky and in Australia whisky is just godawful expensive. Now he sent me quite a few first whiskies for me, first Campbeltown (Glen Scotia from 1992, my first blended Japanese whisky (Suntory Hibbiki 17 yr old) and quite a few other whiskies that I'd never tried before, Dalmore 12 yr old, Old Pulteney 12 yr old and Aberlour Abunadh Batch 17. The last whisky to be tried was a cask strength mystery malt. Now I tried this whisky blind, even though my friend put in the details into the package. Once my wife and I tried the sample I then took a look at the information and was in some ways surprised and in some ways not too surprised. So I cracked open the sample over the TV series, Dexter (absolutely brilliant TV series) and decided to let the glencairn breath for a bit while I nosed the dram. Some awesome, awesome aromas are swirling out of the glass. It's spicy! And Peaty! Yum!! But underneath the spices and the peat there's some phenols and some lovely pears. I do believe I'm also detecting some honey. After half an hour or so of nosing the glencairn it's time to take a sip! There's an alcohol burn, not too surprising at 62.3%, but it's not awful. And of course the first thing I taste is peat, some wisps here and there of some soft smoke, some spices (nothing that I can specifically identify), pears and at the very tail end of the taste, some chocolate. The finish is pretty decent in length with the peat and chocolate charging down my throat. 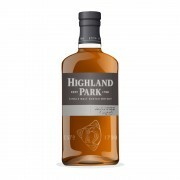 This is a very yummy whisky and I'd damn well love to get my hands on a bottle of this. Time to take a look at what whisky this is! 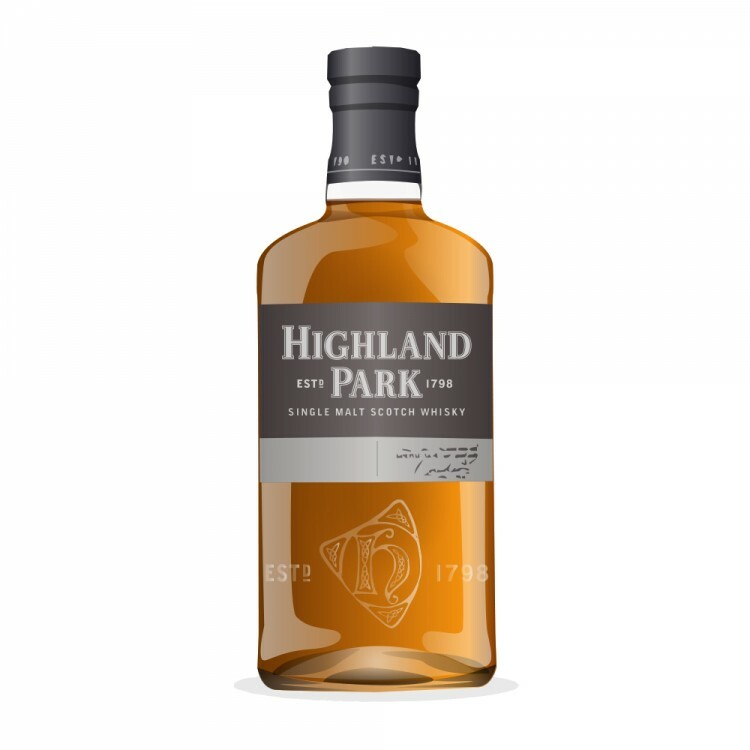 Looks like Highland Park 2000 from cask #800039 and there is no chill filtering and no caramel added, not too surprised by the last bit of information considering the lovely lighter color. This bottle is from the Single Malt Whisky Society in Australia and it looks like it's for a tasting panel. Now given what I know and have seen about quite a few society bottlings, while VERY awesome, they tend to be quite pricey at times, or that is the case in Australia so I'm going to go out on a limb based off cask strength and how yummy this bottle is and guess that this bottle would probably run over $300 AUS easy. I could be wrong. Is it worth that? Not 100% sure, but this is a VERY good whisky that I could see myself paying over $200 AUS for considering the distillery, the quality and the cask strength. I'd like to take a moment right now to thank my friend Systemdown for providing me with these very yummy samples. It's been an absolute pleasure to try them and I can only hope he enjoys the samples I sent him half as well.